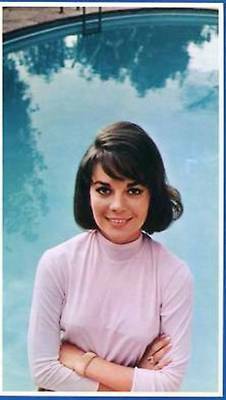 Japanese trading card. . Wallpaper and background images in the Natalie Wood club. This Natalie Wood photo contains portrait, headshot, and closeup. There might also be sign, poster, teksto, pisara, and carriageway.